On February 23 it was exactly three years to the day that Robert Csorba and his five-year-old son Robert Csorba Jr. lost their lives in Tatárszentgyörgy. Their brutal murder was part of a spree of violent hate crimes against the Roma that swept across Hungary in 2008-2009. Over 150 memorial services were held, not only in Hungary but all across Europe as Roma and non-Roma remembered the tragic victims. 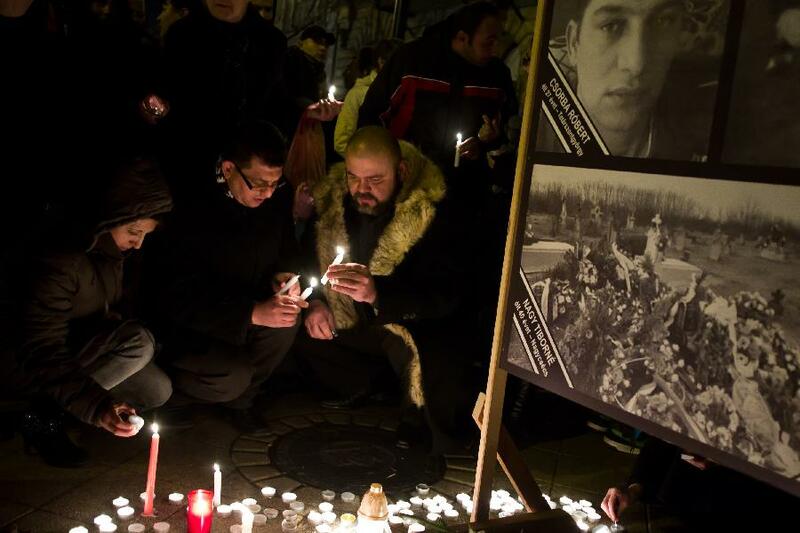 In Matyas ter, in the 8th district of Budapest, about 400 people gathered to pay their respects. Songs were sung, poems and speeches were emotionally delivered as the crowd laid candles and flowers in a touching tribute. It is difficult to digest that, three years on, no judgement has been delivered on the perpetrators. The bereaved are still waiting for justice to be served. The law concerning racial crime in Hungary has been applied very selectively. Longer sentences are now supposed to be handed out for crimes motivated by ethnic hatred. From the outside, this appeared to be a move protecting minorities but in practice this has not been the case. The vast majority of those charged under this legislation are Roma charged for attacks on fellow Hungarians. Rather than safeguarding minorities, the discriminatory application of the law makes minority groups, particularly the Roma, more vulnerable. It wasn’t until this week that we saw a crime against a minority prosecuted, the victim was an African athlete. The term „gypsy criminality” is in common usage in Hungary today. This reinforces anti-Roma sentiments, creating a culture in which the genuine criminals are seen as justified in carrying out crimes—with the victims more often than not being Roma. We analyzed conditions in Hungary at the time of the series of murders. What we found was a terrorized community on one side, and public indifference on the other. The unchecked spreading of inhumane and degrading „reporting” about Hungarians of Roma ethnicity creates and promotes hatred and mutual fear that serves no good to Hungarians of all backgrounds. The situation was described with honesty and truthful simplicity in Benedek Fliegauf’s film Just the Wind, showing a world of deep poverty in Hungary that is not visible to many. 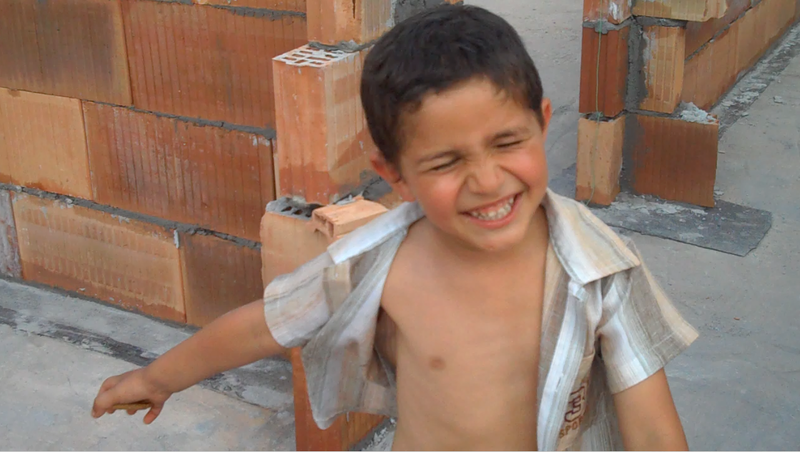 As Fliegauf lets his viewers enter into the everyday lives of Roma, he tells the story about the social trauma that we, all Roma in Hungary, have all been living with in the past three years. Our society must be reminded that those who promote the collective guilt of all Roma for the crimes of few are doing nothing less than encouraging similar criminal acts to be perpetrated. It is in everybody’s interest in this country to have a clear picture of our common future and interests, acknowledge our mistakes and remember our dead.